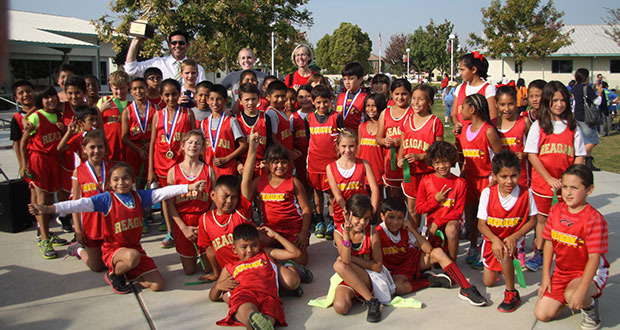 The Reagan Elementary Cross Country team won the 2014 Elementary School Cross Country Championship, beating out all elementary school teams from throughout Sanger Unified. This is a picture album from the days competition. 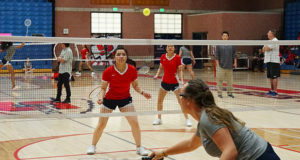 All photos courtesy of Sarah Luna…. Next: Is this the world you want?